This is a selection of hero fighters or the good guys only I will follow with the bad guys and there fighters in a later post. 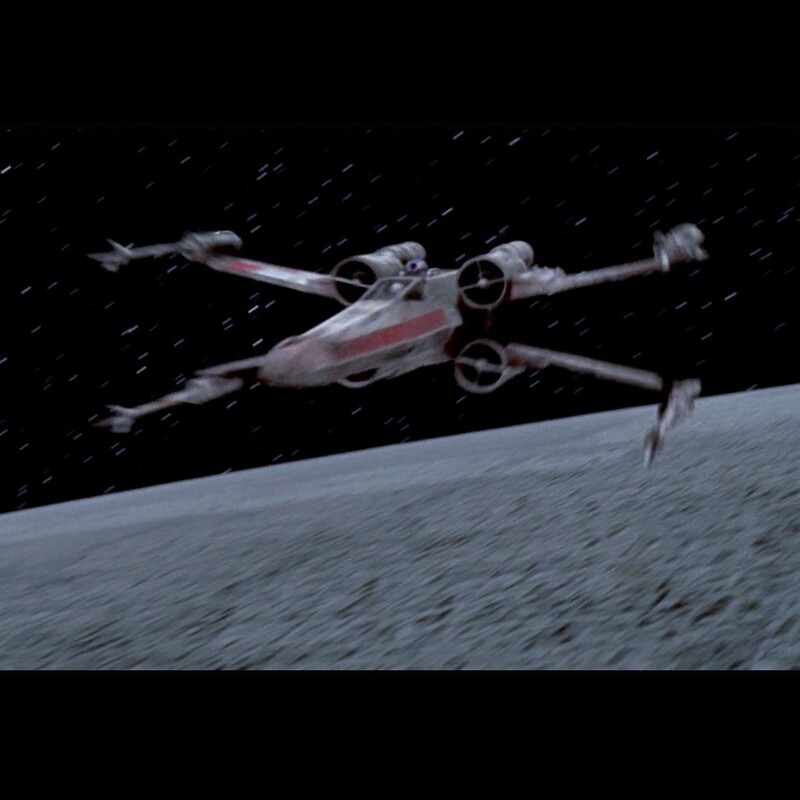 The Incom T-65 better known as the X-wing starfighter gains the top position for me mostly due to its versatility and range and general coolness, both humanoid and droid work too pilot and control this fighter. 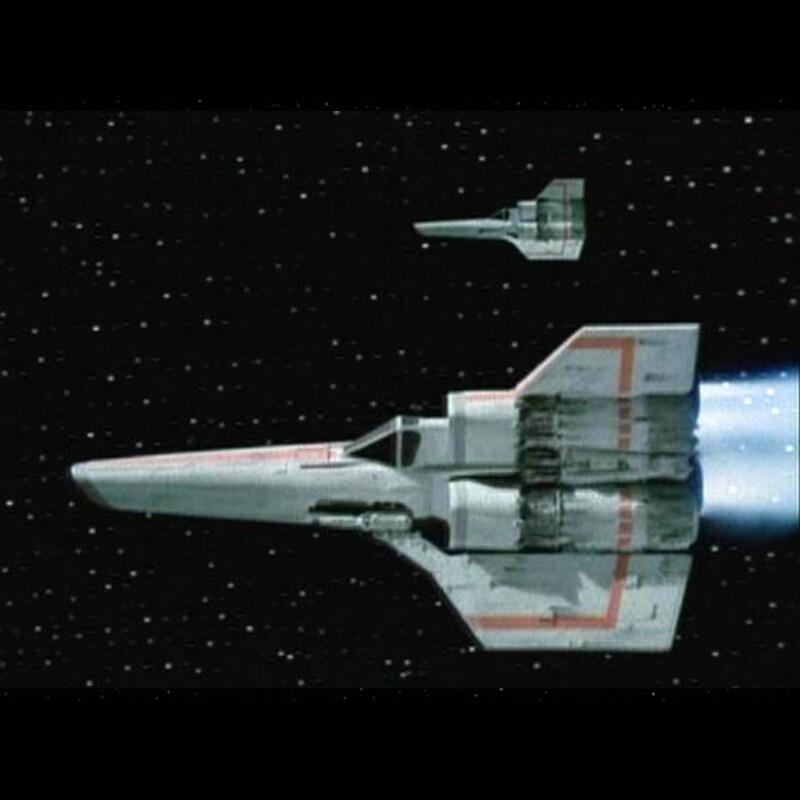 While I think Buck Rogers starfighter look better and possibly is a little more manoeuvrable, the X-WINGS hyper-drive and fighter shielding makes this that bit tougher. so this is my number 1 in my top ten. 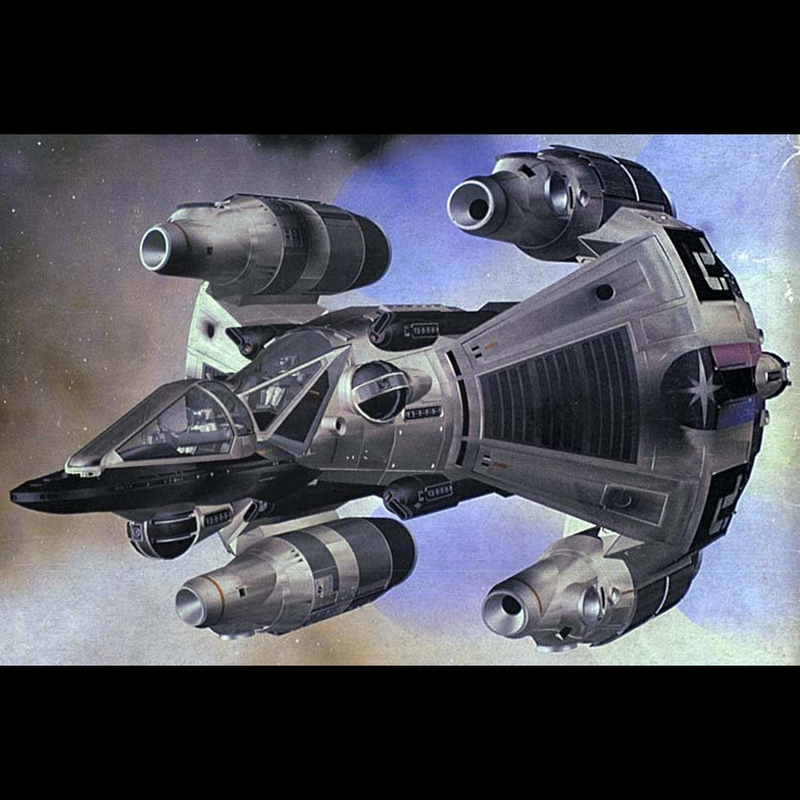 Buck Roger’s Starfighter designed by Ralph McQuarrie and built by Mike Joyce & Ken Larson, design wise it my favourite more than the X-wing. 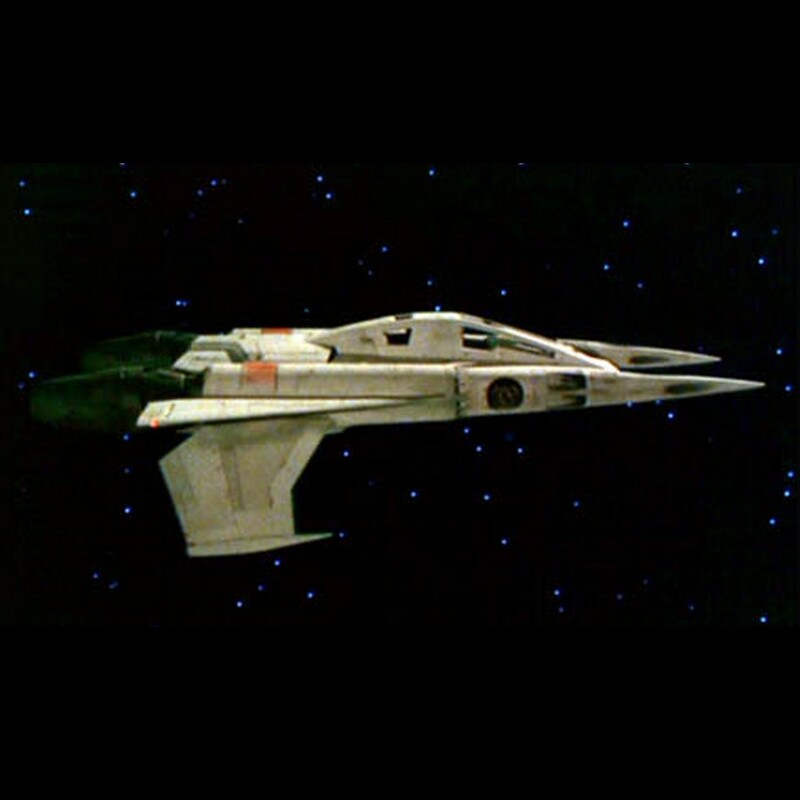 I have always just called it Starfighter not the other name given to it by the model builders, the Thunderfighter, the name never suited it in my thinking, I recently learned it could have been called a Starfury and that works for me far better. 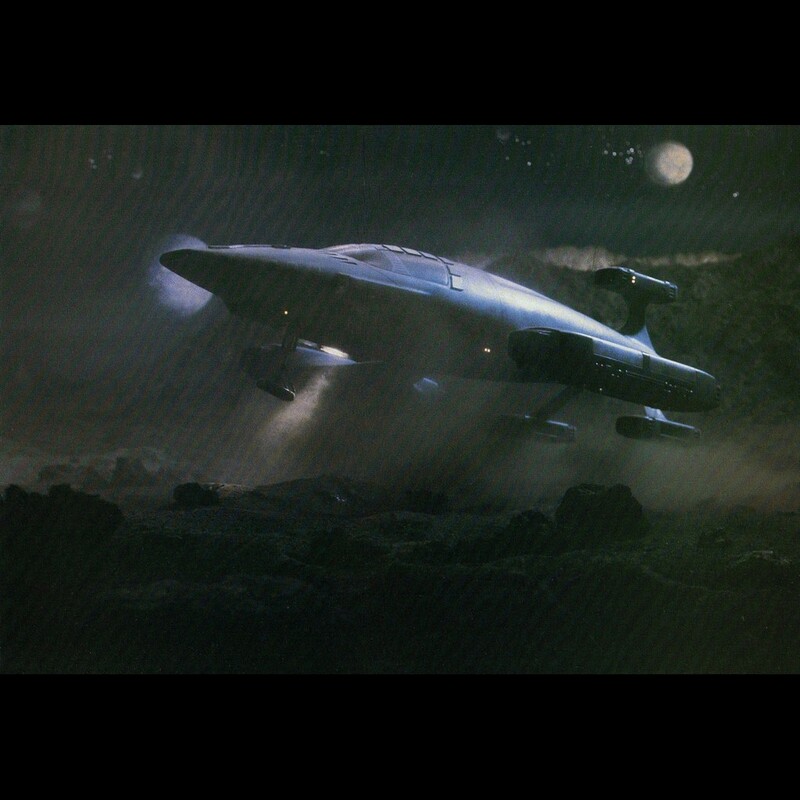 It has interplanetary range, but has very limited interstellar range and must make use of Stargates in space, no exact information or locations are ever mentioned in the show about them. I do like the classic design more than the 2003 remake. The Viper has limited sub-light range but can using emergency boost get near light-speed but pilot beware of your fuel gauge. 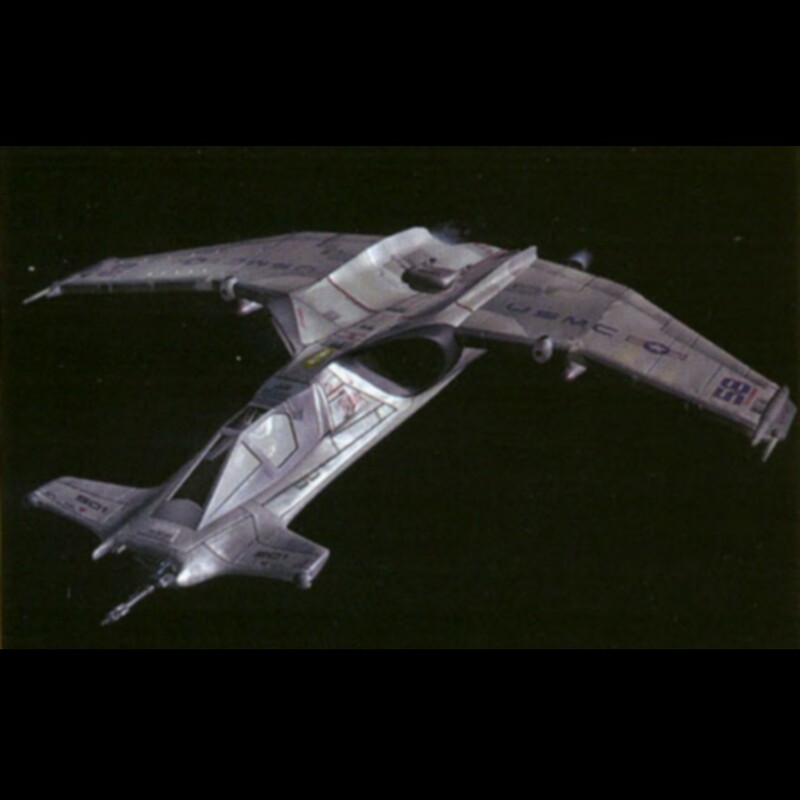 2 turbo lasers for it main armament and one pilot, there is a 2 seater that appears later in Galactica 1980, one assumes that the Galactica always carried such a fighter from the start it is 3rd in my list. 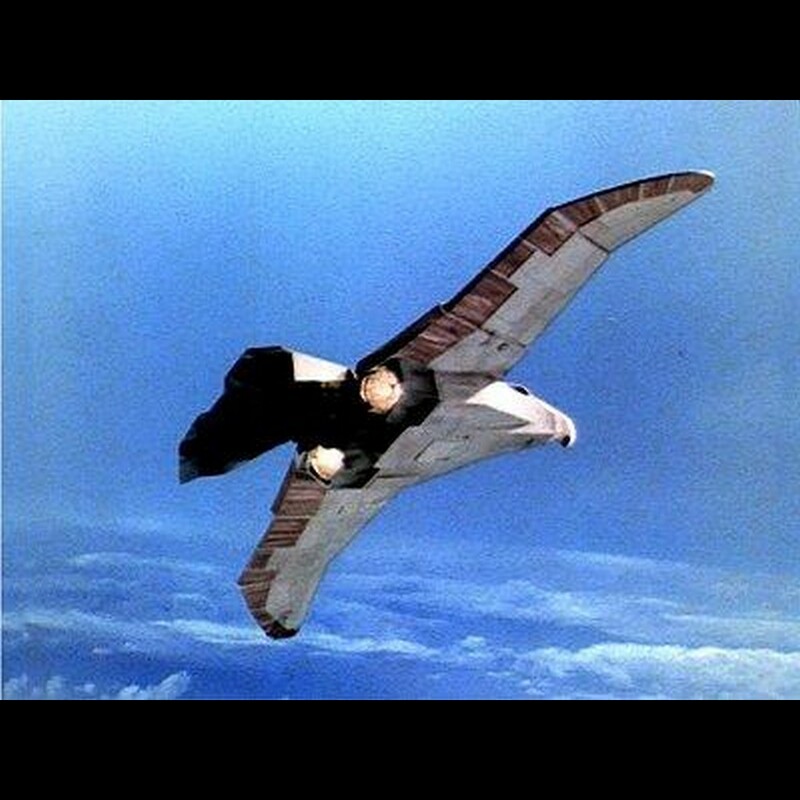 The Gunstar is in one of the 1980’s best science fiction films and its also one of the first to use Computer-generated imagery or CGI for visual effects, created by Ron Cobb for the film. 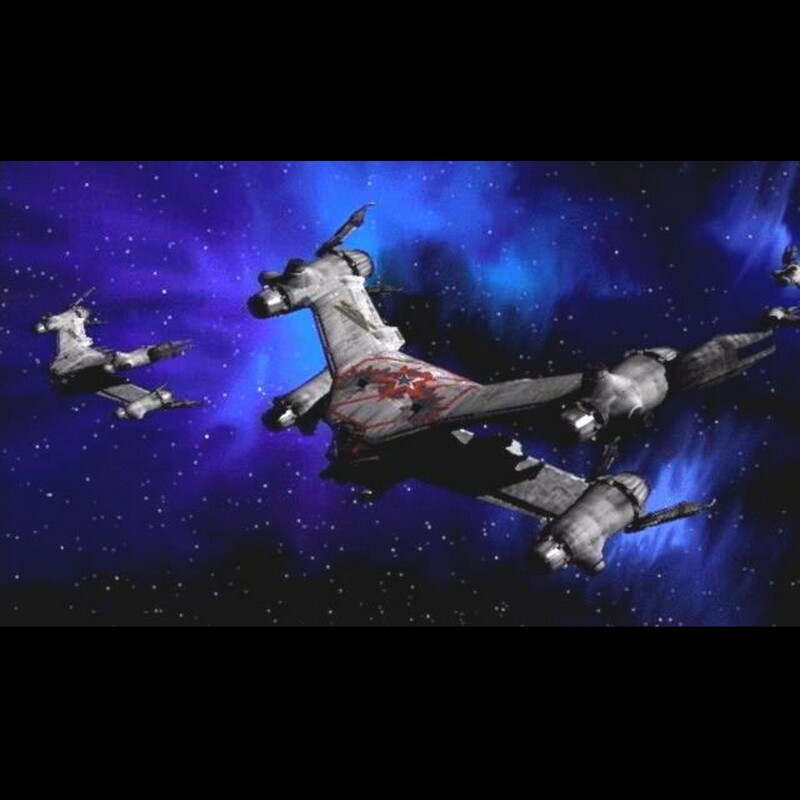 The Gunstar carries a complement of two operators, a pilot and a gunner. but has room for 3 crew, It’s primary weapons are lasers, photon bolts, particle beams and a new weapon called the Death Blossom and 5th place in my list. 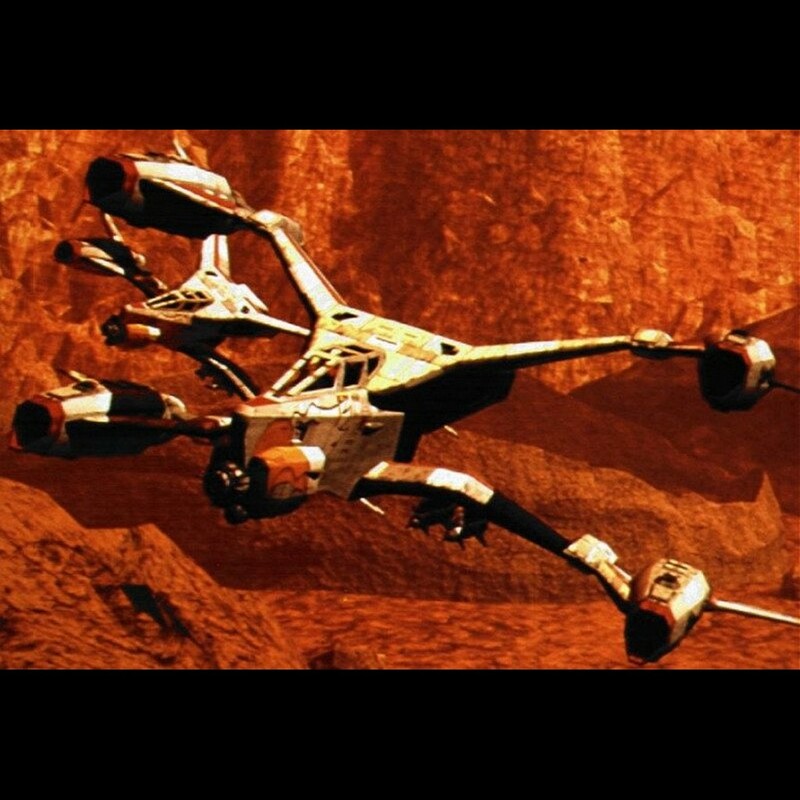 Hawks Fighter as seen in Buck Rogers in the 25th Century, is a vary cool design and has both space travel and atmospheric abilities, with claws for landing or attach itself to other craft. built by Vance Frederick and Kenneth A. Larson, shame it will never be seen again and is in 6th place in my list. SA-23E Mitchell-Hyundyne Starfury is used by Earth force with a closer adherence to real physics with regards to how human vessels manoeuvred in space, and that it could be depicted in an interesting and exciting way., the pilot stands with his or her back against what would be the wall/floor when at full thrust having no seat for a space fighter possibly the most practical design, very manoeuvrable, fast,there are a number of classes and has 1 pilot, Designed by Steve Burg and defined in Lightwave by Ron Thornton. makes it in at number 7 in my list. 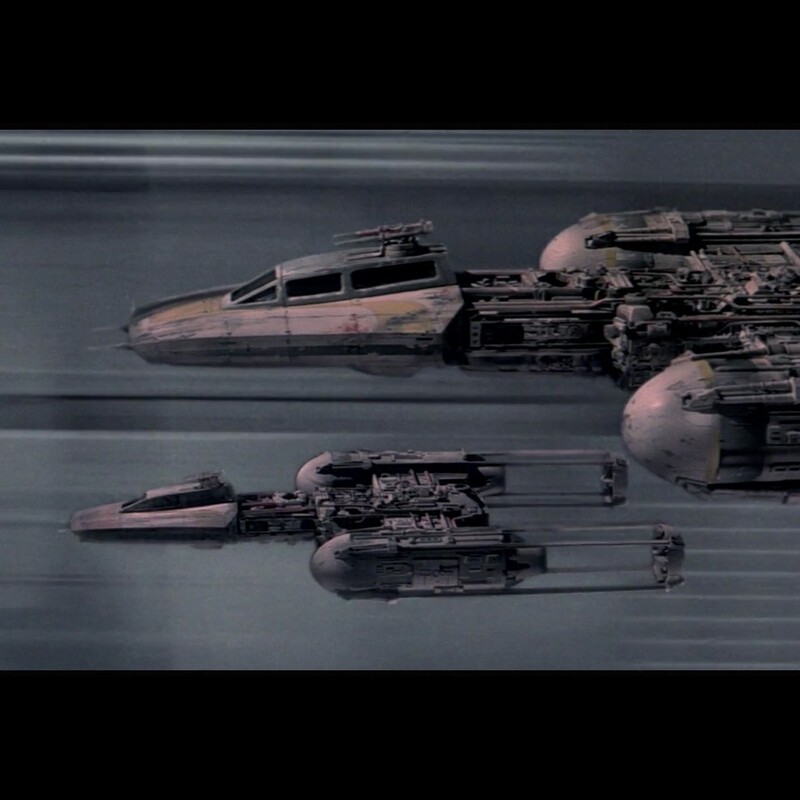 The Thunderbolt is as Starfury but with some atmospheric abilities, with what we would call a standard pilot seating arrangement, this ship has 2 pilots and I would have liked this to feature more than it did a cool, tough design. 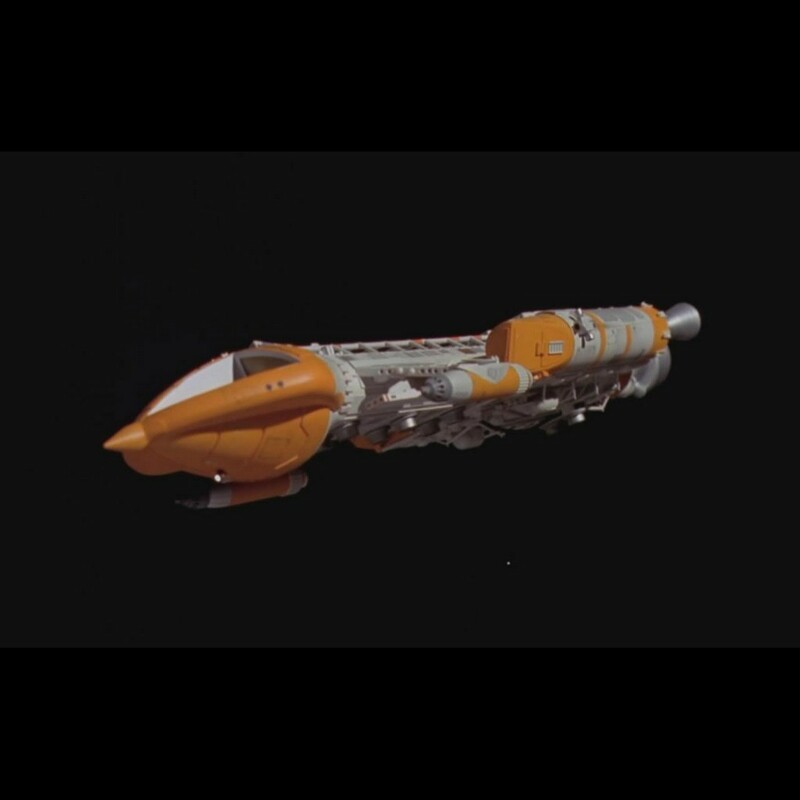 The Mark IX Hawk is a warship featured in the first series episode of Space 1999 called “War Games”, it is highly manoeuvrable and well-armed, designed by Special Effects Supervisor Brian Johnson and then built by Martin Bower. Manned by 2 officers, pilot and gunner. SA-43 Endo/Exo-Atmospheric Attack Jet (“Hammerhead”) The Hammerhead just did not make my top 10 but it was in the running, close running, I liked the design, while I though the series had some promise.